For business or pleasure, this high-quality and easy-to-use WXGA , 800-lumen ultra-portable LED projector worksa equally well at Classroom or in the office. 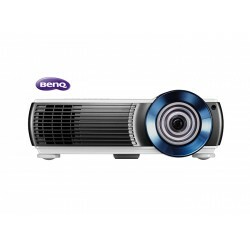 An WXGA , 800 Lumens DLP ultra-portable LED Projector with a vast range of adjustment, and BrightEra for higher quality colour and a longer lifespan. 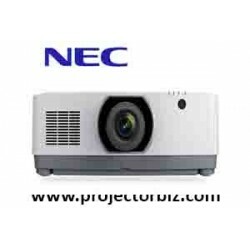 The ViewSonic PLED-W800 is an ultra-portable LED projector with 800 ANSI Lumens brightness, high resolution widescreen (WXGA 1280x800) resolution and 120,000:1 contrast ratio. 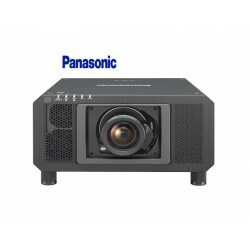 With a compact lightweight design, powered USB port and over 30,000 hours of lamp life, this projector is ideal for both home entertainment and office use. Exclusive SuperColorTM technology offers a wider colour range for true-to-life image projection and our SonicMode sound system provides clear audio quality for multimedia content. An optional WiFi dongle allows users to present directly from compatible mobile devices, as well as from wireless HDMI dongles such as Google Chromecast. 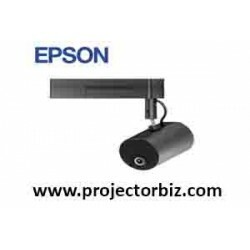 An SD card slot, USB reader and 2GB on-board memory also allows for PC-less presentation including Microsoft Office documents.